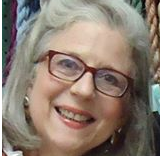 Carolyn Hedge Baird is a nationally known needlepoint embellishment teacher and author. 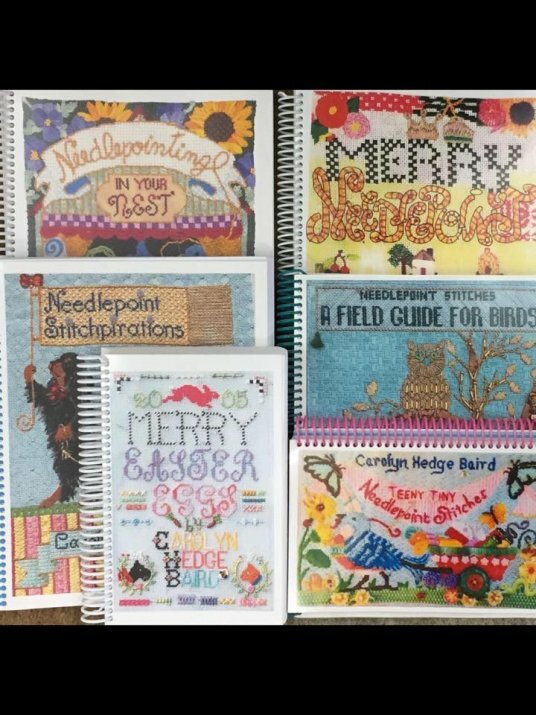 Her books include Merry Needlepoint, Merry Easter Eggs, Teeny Tiny Needlepoint Stitches, Needlepointing in Your Nest, A Field Guide for Birds, and her newest offering Needlepoint Stitchpirations. Requirements: The canvas selected for your class with Carolyn must be purchased from the Labors of Love Needlepoint shop. Color copies of your canvas are due to Labors of Love Needlepoint by April 1, 2019 in order to have a pre-planned stitch outline by Carolyn for your project.